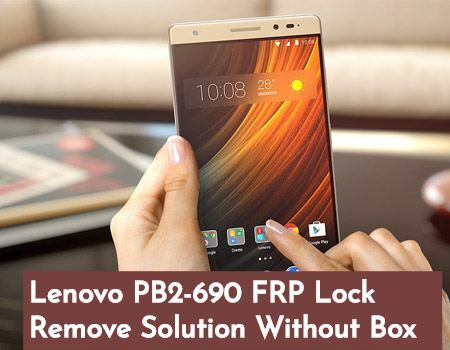 This article will guide you how to delete the Google account Lenovo PB2-690 Remove factory reset protection byepass google account, factory reset using QFIL Tool method. 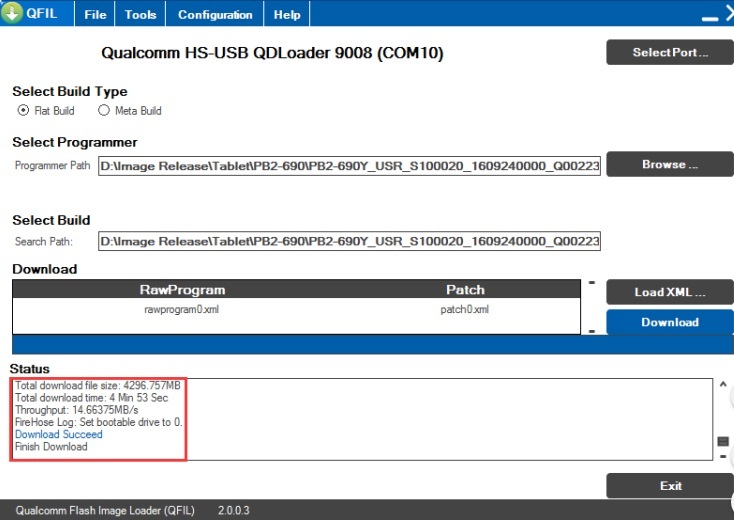 2.Extract “PB2-690_FRP.zip” to get folder “PB2-690_FRP”. Programmer Path: select the below file from image package. 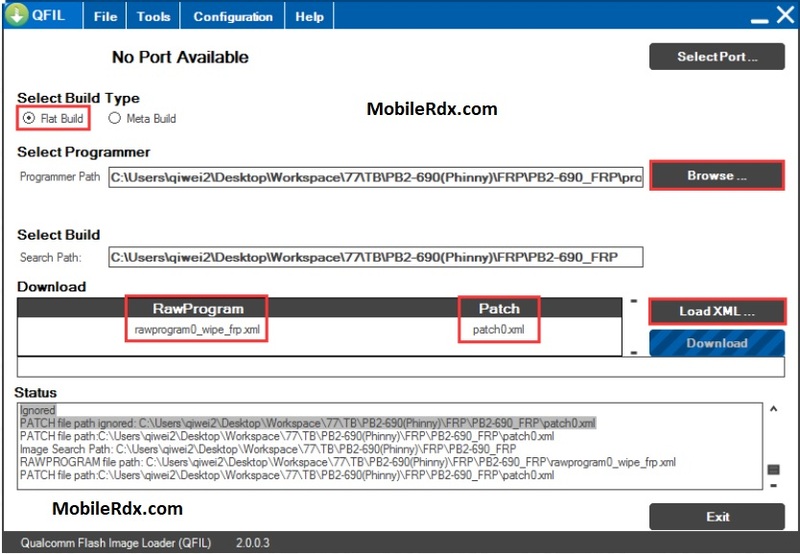 Load XML: select the responding rawprogram0_wipe_frp.x ml and patch0.xml files. 6. Click “Download” button to start image flashing until downloading finished.